Home » Gasoline , Petroluem , products , promos , TOTAL , TOTAL EXCELLIUM » Get More TOTAL EXCELLIUM with Every Gas-Up! Get More TOTAL EXCELLIUM with Every Gas-Up! 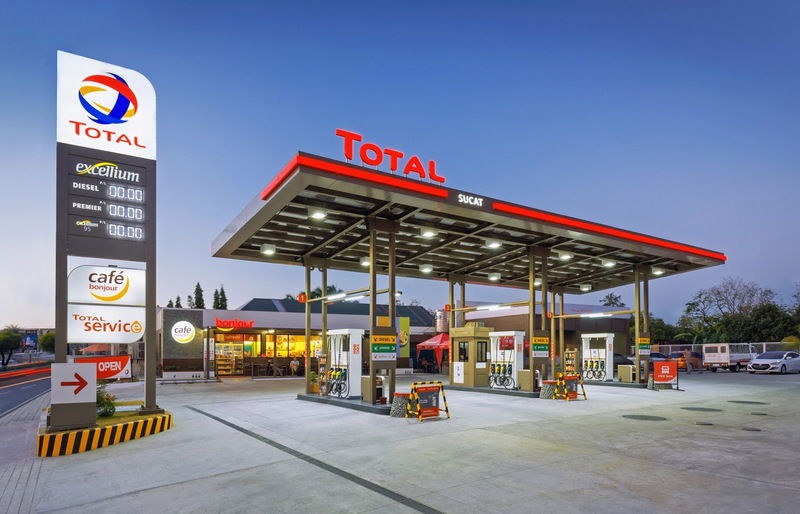 TOTAL, a global energy leader, has introduced its flagship fuel product to the Philippine market, TOTAL EXCELLIUM. This product is developed in TOTAL’s European laboratories, where meticulous research and development has led to the combination of three essential advantages in one efficient formula. 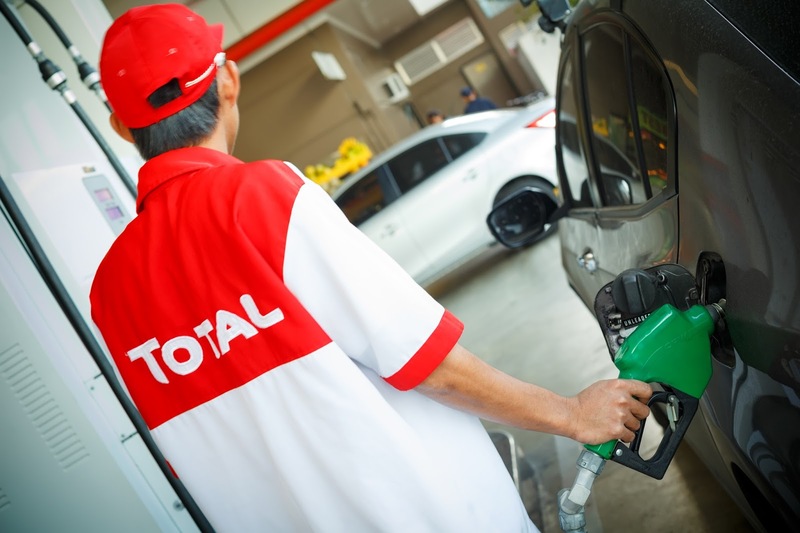 TOTAL EXCELLIUM Diesel is fast becoming the favorite fuel of practical, environment-conscious Filipino drivers. 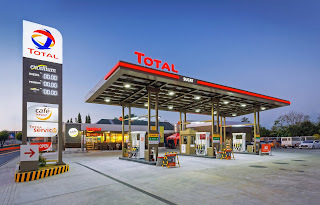 TOTAL EXCELLIUM DIESEL is a premium fuel product developed under European Union specifications and infused with proprietary additives that deliver the Total Ecosolutions Advantage. Each drop of TOTAL EXCELLIUM ensures a clean, efficient engine, fuel economy, and less harmful CO2 emissions for an unforgettable driving experience. 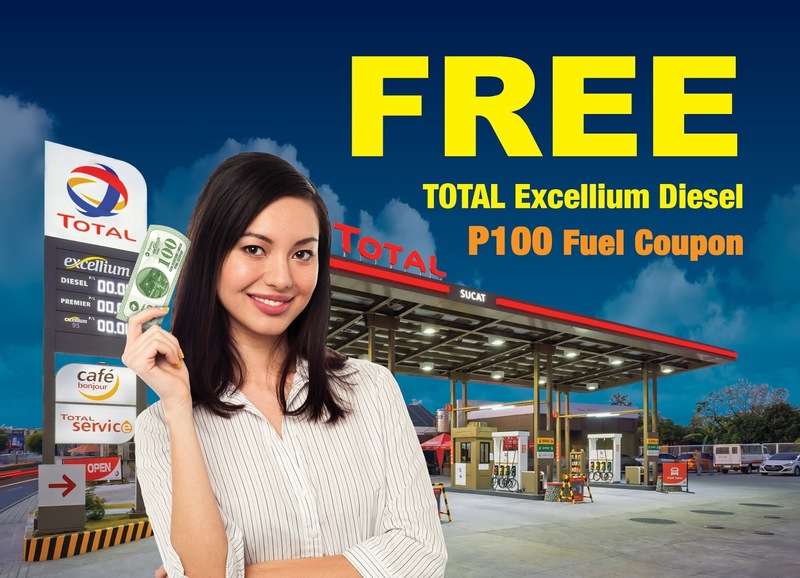 From October 12 to November 22, 2015, every P1,200 single-receipt purchase of TOTAL EXCELLIUM Diesel in participating Service Stations entitles the customer to a P100 TOTAL EXCELLIUM cash coupon. This is a great opportunity for diesel customers to experiment with the amazing benefits of a premium product at a lower cost! 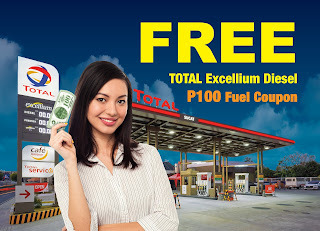 The P100 TOTAL EXCELLIUM Diesel vouchers (presented with official receipt) can be redeemed at the TOTAL Service Stations where the fuel purchase was made, and are valid until November 22, 2015. 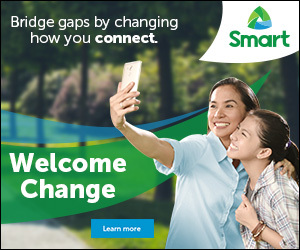 Customers can combine up to five (5) cash coupons per transaction.